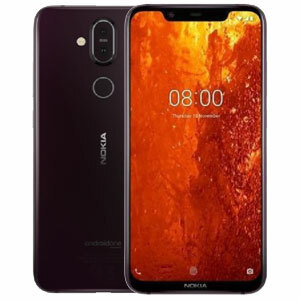 Showing you 12 Best Mobiles Under 70000 prices in Pakistan. PriceOye helps you find the lowest online prices of all mobile phones sold in Pakistan. 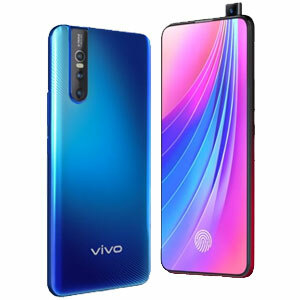 V15 Pro is the latest crown king from Vivo and they have done their best in building this device. 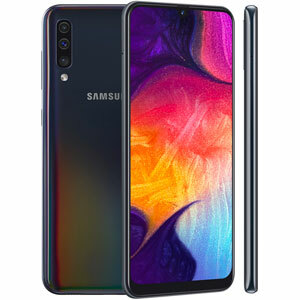 Whether it be design or specs this phone stands out in each and every aspect and proves that you don’t need to spend all that you got in order to achieve the infinity display. Salient features are motorized selfie camera, 6.39 inches display, 3700 mAh battery, triple camera sensor on the back, dual SIM support and 6/8GB of RAM variants. The latest and greatest from Nokia is an awesome device when you get to play with it. Although its build and design are all that we are getting in trends these days however, this phone outshines many flagships in the camera department. It comes with 6.18 inches display, 4/6GB RAM variants, Octa-core processor, dual back camera, Dual SIM support and a decent 3500 mAh battery. Mate 10 Pro is ranked as the best phone of 2017 by many tech professionals. This phone has a dual SIM tray and supports expandable storage. 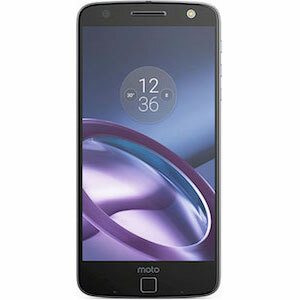 The phone houses 6.0 inches of display with 1080 x 2160 pixels resolution and 20 MP main camera. 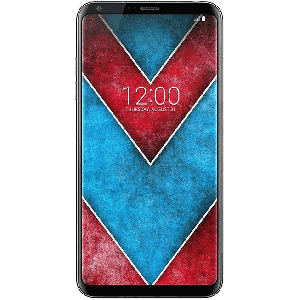 LG V30, the latest from V series is a decent phone in this price range. This phone has a dual SIM tray and supports expandable storage. This phone provides great 3G performance and with a fingerprint sensor. This device comes with 6.0 inches of display with 1440x2880 pixels resolution. LG V30 is IP 68 certified for dust and water resistance which is a plus. 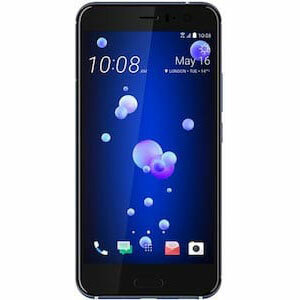 HTC U11 is a strong device by all means. Whether we talk about design or specs this phone provides great value for bucks. 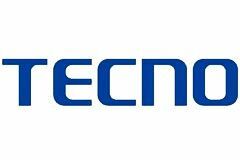 The device offers 5.5 inches display, 12 MP main camera, 16 MP front facing the camera, SDM 835 chipset, 6 GB of RAM and 3000 mAh battery. 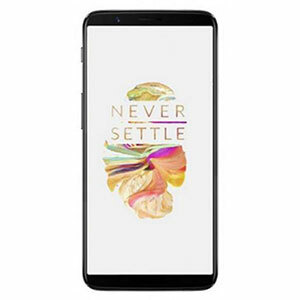 OnePlus 5T was launched in 2017 with 6.01 inches display having 1080x2160 pixels resolution. It has 128 GB Internal storage with 8 GB RAM and SDM 835 chipset. The phone comes with a dual camera setup on back hence a complete package in this price range. Samsung recently launched A50 as a strong mid-range device. This phone is a great option when it comes to design. It has got 6.4 inches display, 4/6GB of RAM variants, 4000 mAh battery, a triple camera setup on the back, Infinity-U display, dual SIM support, and an octa-core processor. 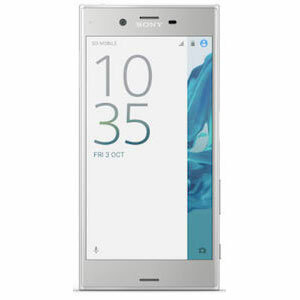 Xperia XZ Premium is a solid device from Sony. This device fully justifies its asking price when it comes to strong internals. The device comes with dual SIM support, 19 MP main camera, 64 GB internal storage with 4 GB of RAM. 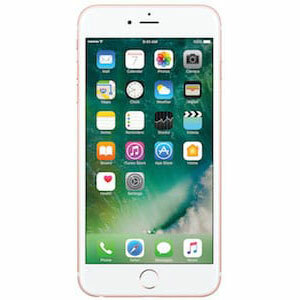 iPhone 7, despite launched 3 years ago, is still a strong performer. The phone comes with 2 GB of RAM and Apple A10 chip. It has a 4.7 inches screen with 750x1334 pixels resolution. Motorola Moto Z is the solid performer from Moto Series. This device entered the market in 2016 with a 5.5 inches display and 1440x2560 pixels resolution. Also, have 13 MP Main camera with 32/64 GB internal storage variants and 4 GB of RAM. It has a 2600 mAh battery. 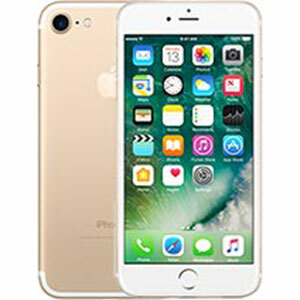 Apple iPhone 6s Plus was launched in 2015, which comes with a 5.5 inches LCD panel with 1080x1920 pixels resolution. This device has 12 MP main camera with LED Flash. It has multiple internal storage variants including 16, 32, 64 and 128 GB with 2 GB of RAM. 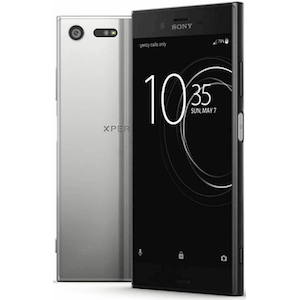 Sony Xperia XZ1 is among the perfect devices that come in this price range. It comes with hybrid SIM slot, 64 GB internal storage with 4 GB of RAM and 19 MP main camera with LED flash. Rs. 70,000 is a reasonable amount if you are thinking to spend it on your new phone. There are plenty of options to choose from in this price range. You may also get great deals for some last year's flagships or you can opt for any latest mid-range device with all the trendy specifications and for longer software support. 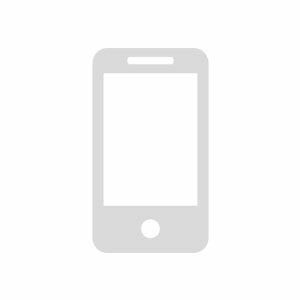 This list is compiled by keeping a variety of manufactures in mind so that you can choose any smartphone of your choice regardless of getting a phone of that brand which you don't trust. Rs. 70,000 was sounded like a crazy amount to be spent on phones not long back ago. 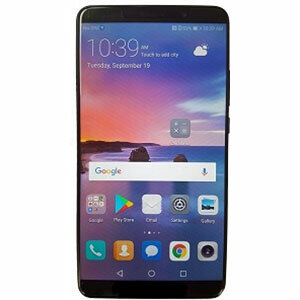 However, in this day and age, this amount will enable you to get a solid mid-range phone which will not be entitled as a flagship coming directly from Red carpet event organized by a big manufacturer. 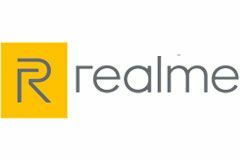 If you trust Chinese brands, then not to worry as many Chinese brands are still keeping their flagships in Rs. 70,000 price range which is a win for all.